Two B's or not two B's, that is the question. And by two B's we mean Books and Booze. 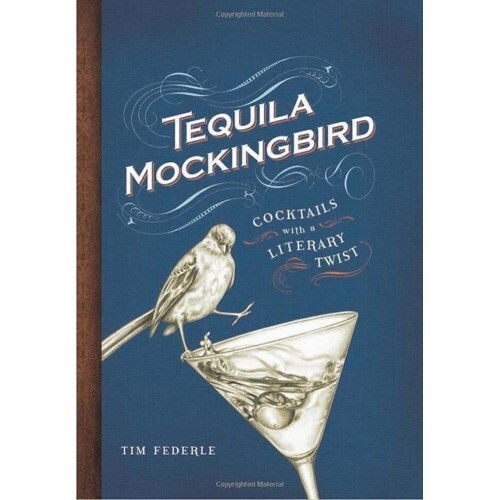 If your answer is yes, then this genius little book is definitely for you- an alcoholic twist on literature, what more could you want? Tequila Mockingbird is a witty cocktail book for the literary obsessed, combining beloved novels with humour and delicious drink recipes to create the Bohemian's Bible. Includes gems such as 'The Last of the Mojitos', 'Gone With the Wine', 'Gin Eyre', 'The Pitcher of Dorian Grey Goose' and loads more! 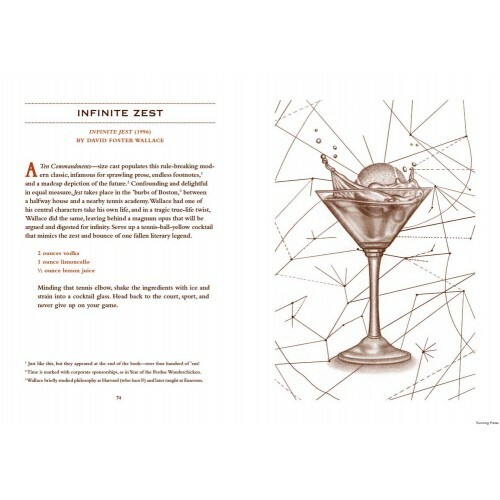 Accompanying the 65 cocktail recipes are a list of tools and techniques, a spirits glossary and a handful of drinkng games and bar bites making this cocktail book both fun and functional. 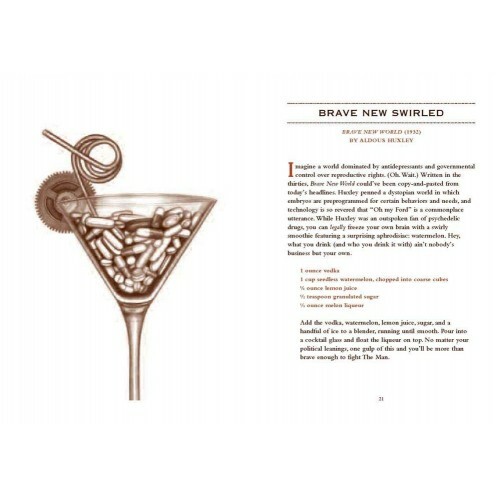 So knock back a couple of 'Bridget Jones' Daiquiris and release your inner intellectual!